We know you’ve heard of liquid lunch, but liquid dessert is basically liquid lunch’s cooler, sweeter cousin — especially when there’s Baileys involved. For years, we made the mistake of thinking Baileys isn’t very versatile, but boy, were we wrong. The premium creamed Irish whiskey actually opens you up to a whole new world of possibilities when it comes to making dessert. It’s luscious, it’s just the right amount of sweet, it gets you a healthy little buzz — and dessert that gets you drunk is kinda what dreams are made of. These boozy Baileys libations are your new favorite nightcap, perfect to sip by a warm, crackling fire. 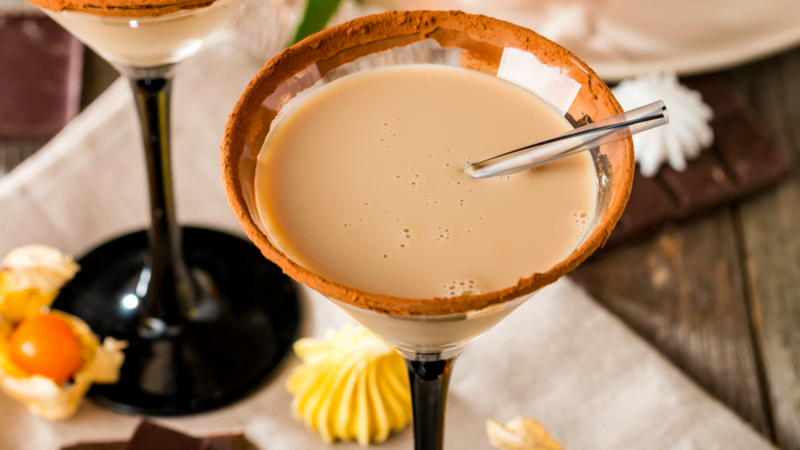 Caramel vodka is added to Baileys and coffee to create a chocolate truffle in drinkable form. 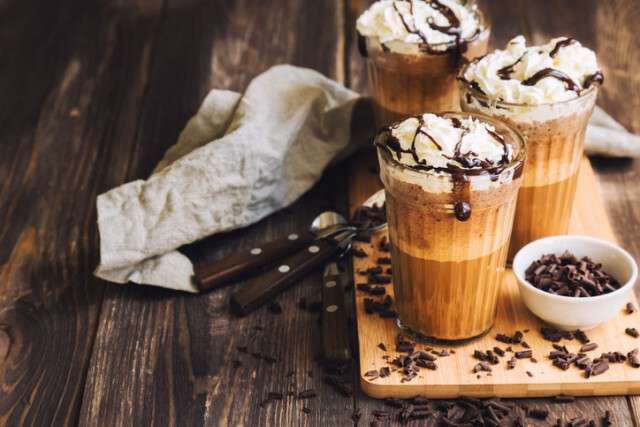 The splash of Kahlúa just adds an extra punch of coffee flavor. At the bottom of a coffee cup, mix together the Baileys, vodka and Kahlua. Add the coffee, chocolate and sugar. Stir well. Top with whipped cream and a sprinkle of grated chocolate.